Why do people go to a psychic or medium? People meet with me for various reasons. Sometimes they are curious to find out what messages they will receive. Many want to connect to loved ones who have passed. Others want information from Spirit about a confusing time, family members, relationships, worries and concerns, or other situations in which they find themselves. Some are seeking to learn more about Spirit, connecting, grounding, and finding peace. I believe it is all about healing, learning, and growing. I use a form of automatic writing when connecting to spirit. I work mostly with first names of those who are living or passed. I’m able to connect and receive information by touching the names given. We start readings with a prayer. We only ask for messages for your highest and best. You can ask any questions at any time during the reading. You can ask to receive messages from a specific person or on a specific topic. At the end of your reading, you will get all of your papers to keep. You are also welcome to record your reading. My intention and hope is to share the messages that come through to help and/or heal. 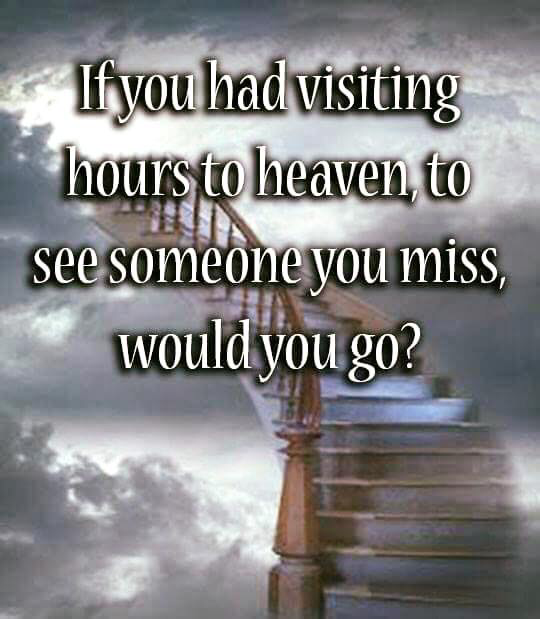 I have been blessed to be able to connect to those who have passed, share their thoughts and feelings, ask them questions, and get messages from them. Through these meetings, I have had opportunities to feel their love, learn, grow, and heal. I know how being able to connect to those who have passed can help us, heal us, and offer us the hope we need. This is why I offer my ability to help others connect, ask questions, and heal through these messages from Spirit.